Genealogical research for early New York benefits from an abundance of authoritative scholarship, published resources, and detailed records--when they survive. 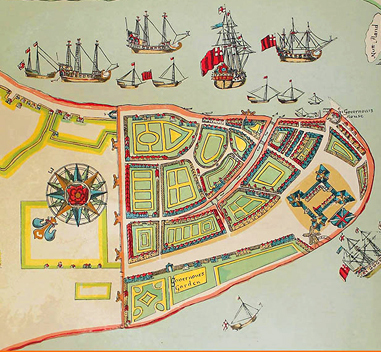 Whether your early New York ancestors were Dutch, English, Huguenots, or Palatines, this full day seminar will provide you with the tools needed to take your family tree to new heights and offer a greater understanding of yours ancestors' daily lives. Learn about the settlement and history of New York--who settled the colony, why they emigrated, and what records exist; leverage published scholarship and study projects in your research; navigate land, court, and probate records; discover unusual resources that can help break down genealogical brick walls; and finally, learn how to trace your New York patriot ancestors.